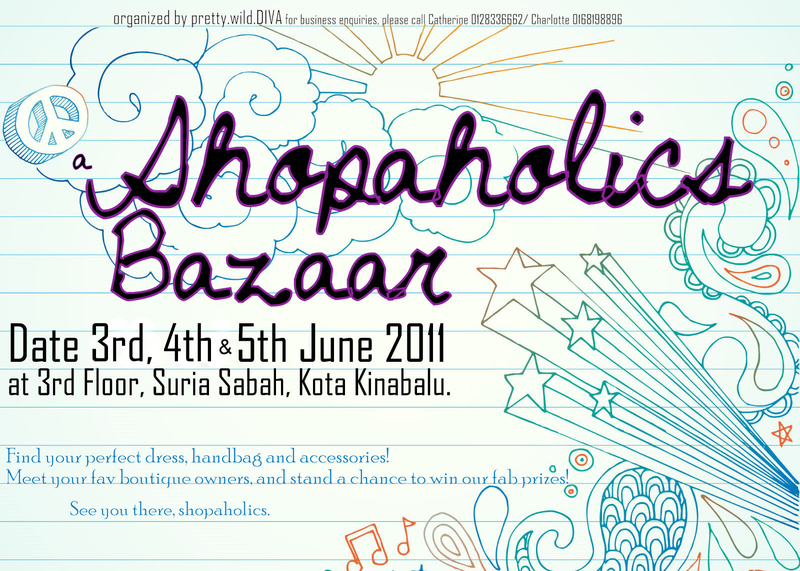 The Charlotte Times: Shopaholics in Kota Kinabalu, WHERE R U? i'm sorry! 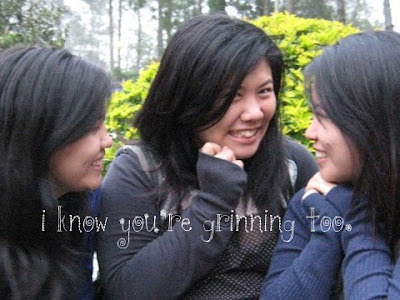 *big smile* i cant help it! i'm sooo excited! at Suria Sabah on the 29th until the 31st of July [Friday - Sunday]! we believe it's definitely the first of its kind in Kota Kinabalu! So, whatever you do, DO NOT MISS THIS EVENT! i personally wanna see all of the fashionable stylistas there! and make sure you guys are all dressed to impress! 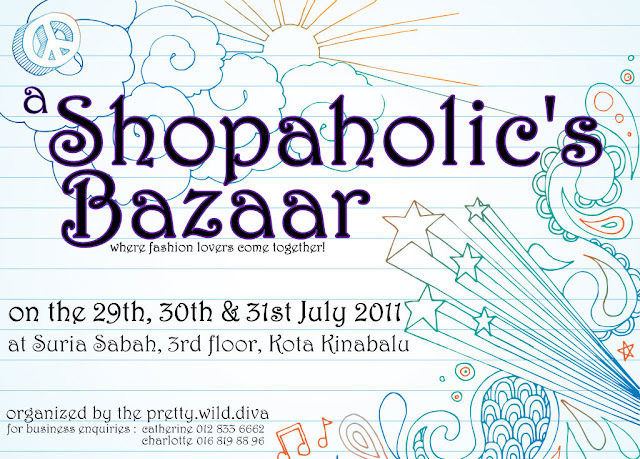 Answer : Be spotted by our team on the 29th, 30th or the 31st July 2011 at our event as the best dressed city chick to win mind-blowingly amazing prizes! if you're too shy to dress up and pose for our cameras at the event that day, but still want to win some of the goodies, submit a head-to-toe photo of your incredible fashionista self! just submit a photo of yourself ( or with your friends ;p) showcasing your awesome fashion sense to our facebook page! Clueless on how to start? 1. call up your bestfrens to meet up at your room NOW! 2. dig up all your awesome clothes, bestfrens will be the judge. 3. model your outfits, strike a pose, think of Tyra Banks. 4. make sure you submit the best pic on our page. 5. gather all your manpower on FB to vote for you! take a pic while looking awesome in college! 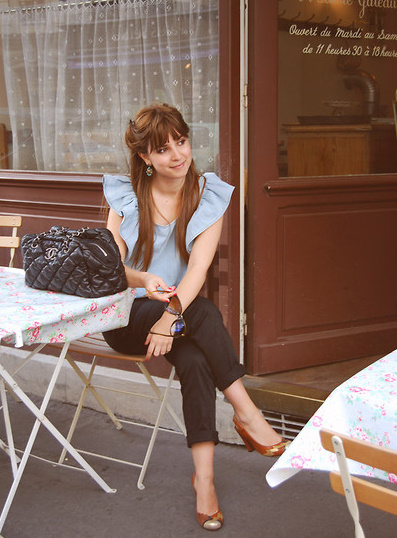 wink at that cutie at your favourite cafe! remember : it's all about fashion! LOVE THAT BAG! a night out camwhoring can be super fun with boyfie/gurlfrens. it's all about fashion, people! and yes, guys can join as well if they dare to! "so who is this ... 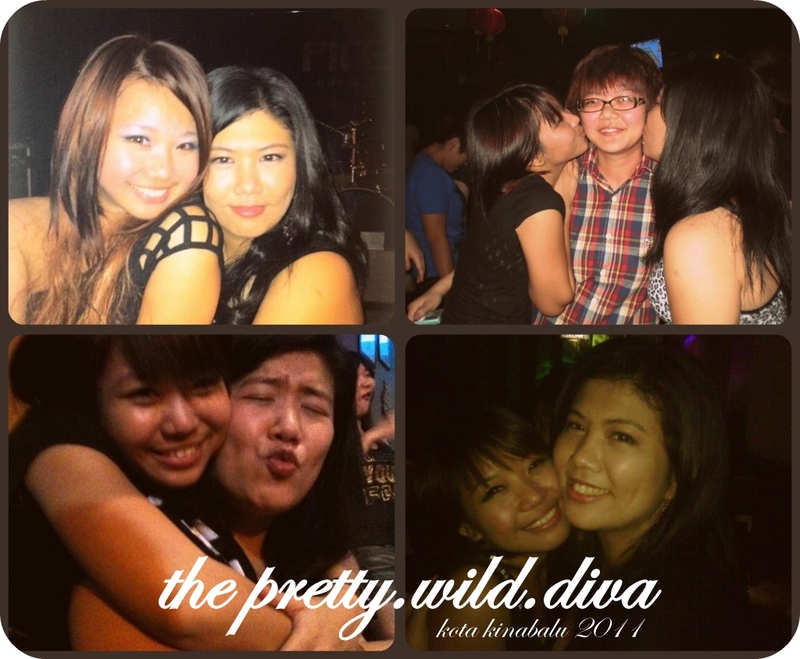 Pretty.Wild.Diva?" glad you asked! :D it's actually my gud friend Kthrynn and myself! we figured that every girl in town has her very own inner-diva. and it could either be the pretty princess or the wild rebel type. Oh my. I love this. Gonna be sexxay later girls! Dress+Hip+Flow+Glide= DIVA!